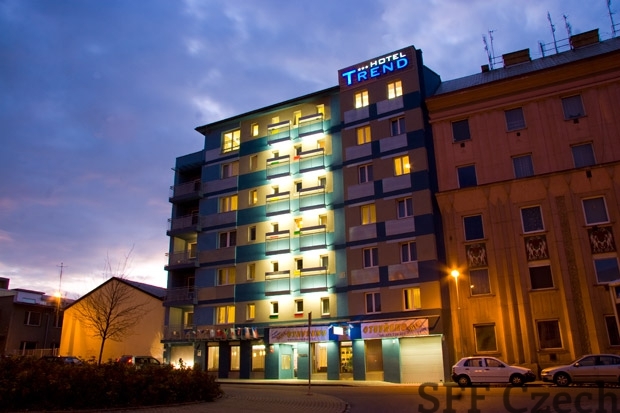 Hotel offers accommodation and standard hotel services you are used to in connection with other establishments of accommodation as well and, moreover, a homely atmosphere of a family hotel connected with a personal approach to each of you. 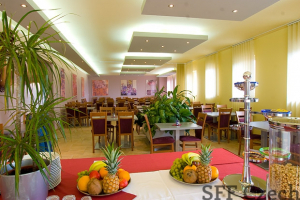 Hotel offers totally 36 rooms in a very varied and variable arrangement. Most rooms are equipped with a shower corner, the others with a bath and in two suites you can terminate a demanding day taking a bath in a hydromassage tub.